The SETA Governing Board is a five-member board of directors comprised of local elected officials and one public representative responsible for the oversight and administration of the federal Workforce Innovation and Opportunity Act (WIOA), Head Start (HS), Community Services Block Grant (CSBG), Refugee funds and any other federal or state statutes under which financial assistance is provided, or under which financial assistance is received from private sources. The Governing Board shall consist of five members, each serving in an individual capacity as a member of the Governing Board. Two members shall be appointed by the Board of Supervisors of the County of Sacramento, and two members shall be appointed by the City Council of the City of Sacramento, and one member shall be jointly appointed by the Board and Council. Members shall be appointed in November of even numbered calendar years. 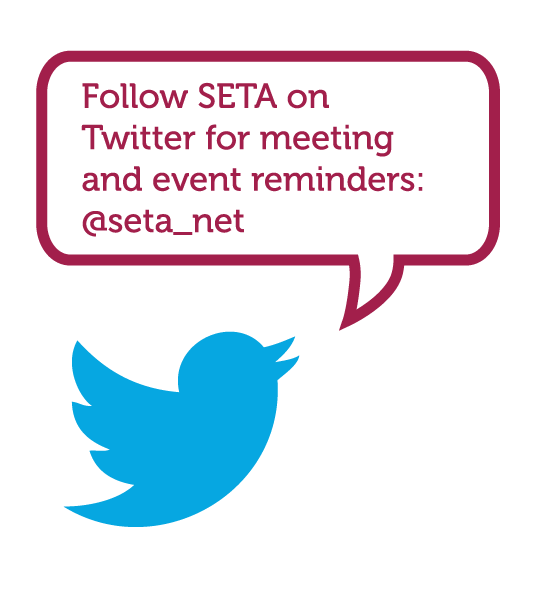 Meetings of the SETA Governing Board are held on the first Thursday of each month at 10:00 a.m. These monthly meetings generally require a two-hour commitment from members. Additionally, longer meetings, up to three hours in length, can occur due to special hearings or the annual funding process. These situations are not the norm. Other commitments may arise if a member is appointed to, or volunteers for, ad hoc committees. These committees meet on an as-needed basis.